CRUISECO has extraordinary value fly, cruise and stay deals between Australia and Singapore on three of the world's largest and most amazingly equipped ships in November this year and March 2013. 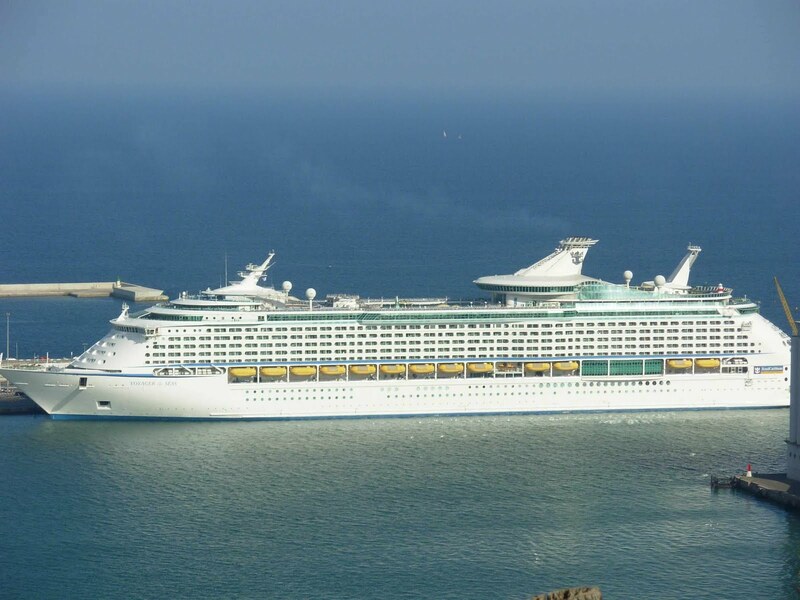 From just $2,270pp twin share for 14 nights on the huge Voyager of the Seas from Fremantle, with 2 nights post cruise in Singapore in the luxury Fairmont Hotel with breakfast daily, one way airfare back to Perth, on board gratuities and all taxes and port charges. The 138,000 tonne Voyager of the Seas, that can carry 3,100 guests, will sail from Fremantle on March 9 2013 for Port Hedland, Laem Chabang (overnight to visit Bangkok,) Phu My for Vietnam's Ho Chi Minh City and Singapore. 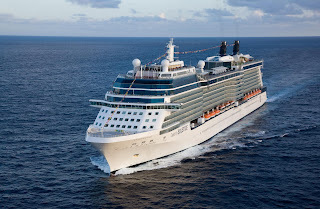 Cruiseco also has 17 nights on Celebrity Cruises' 91,000 tonne Millennium on November 22 this year from Sydney to Newcastle, Brisbane, Airlie Beach, Yorkey's Knob (for an overnight visit to Cairns), Darwin, Benoa (Bali) and Singapore, 2 nights post-cruise at the Fairmont Hotel with breakfast daily, one way air back to Sydney, Melbourne, Brisbane, or Adelaide (deduct $75pp ex Perth), shipboard gratuities and all taxes and port charges, is priced from $2,795pp twin share. Sixteen nights on Celebrity's 122,000 tonne Solstice from Singapore to Sydney departs November 23 this year for Benoa (Bali), Darwin, Yorkey's Knob (Cairns), Brisbane and Sydney, is priced from $3,065pp twin share including one way airfare from Sydney, Melbourne, Brisbane or Adelaide (deduct $85pp ex Perth) to Singapore, two nights pre-cruise stay at the Fairmont Hotel Singapore with breakfast daily, shipboard gratuities and all taxes and port charges. Conditions apply; for full details and the name of your nearest Cruiseco cruise specialist travel agent from www.cruising.com.au.